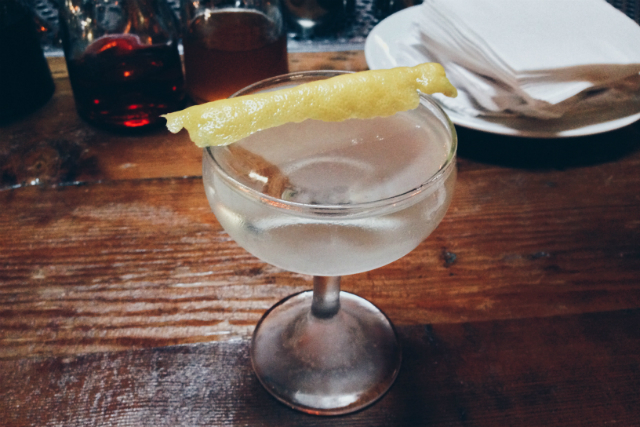 Three Clubs bartender Cari Hah talks about her love of the Fifty-Fifty Martini and her shares recipes for gin and vodka versions. 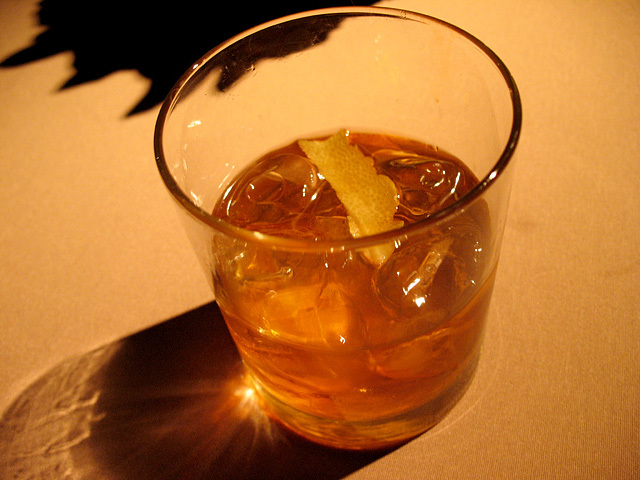 On Tuesday, May 8th, The Wine House presents its first Clear Spirits Fest, an evening of education and mixology featuring Aidan Demarest, Marcos Tello and a dizzying array of spirits. 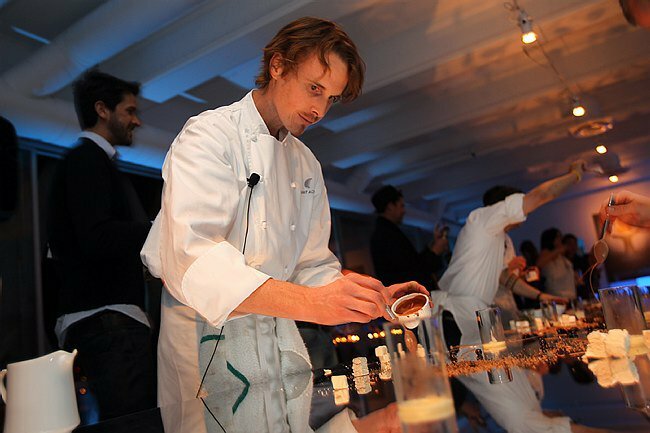 Grant Achatz and the Alinea team serve an extraordinary multi-course dinner and cocktail pairing at the Absolut Sensory Analysis Workshop. The Absolut Sensory Analysis Workshop is an eight-hour educational and dining experience designed to re-engage vodka with the craft bartender community.